Statement Condemning Racist Violence in Charlottesville, Virginia | Multicultural Fraternity | Delphic of GST Fraternity Inc. The Executive Board and general membership of the Delphic of Gamma Sigma Tau Fraternity, Inc. strongly condemn the acts of violence and racism perpetrated by white supremacists over the weekend in Charlottesville, Virginia. Our thoughts and prayers are with the friends and family of Heather Heyer, who was killed by a deliberate act of domestic terrorism, and with the friends and family of Officers H. Jay Cullen and Berke M.M. Bates, who died in the line of duty serving and protecting the people of Charlottesville. We also applaud all the brave individuals (some of whom were wounded in the aforementioned domestic terrorist attack) who protested peacefully against bigotry, against racism, and against hate. It is an undeniable fact that our country is becoming more diverse. While a small fringe of the American population feels threatened by this change, the vast majority of Americans welcome this increased diversity in background, thought, and experience because most Americans know that contrary to what white supremacists claim, it is because of, not in spite of, our diversity that the United States of America is the richest, most powerful nation on earth. In many ways, the history of our fraternity mirrors the history of our great nation. Founded in 1871 as an all-white fraternity, the Delphic Fraternity evolved over time into a multicultural fraternity that is every bit as diverse as the general American population. Since the 1960s, Delphic brothers have come from African, Asian, Caribbean, Eurasian, European, Latino, and Middle Eastern descent. As we continue the honorable pursuit of sustained dignity, equality, and unity amongst all races and creeds, we welcome all like-minded individuals and groups to join us in friendship, fellowship, and fidelity. Delphic of Gamma Sigma Tau Fraternity, Inc. The Kappa Chapter of Delphic of Gamma Sigma Tau was founded at the University of Virginia on March 29, 2009. It is the first and remains the only fraternity at UVA dedicated to the cause of multiculturalism. 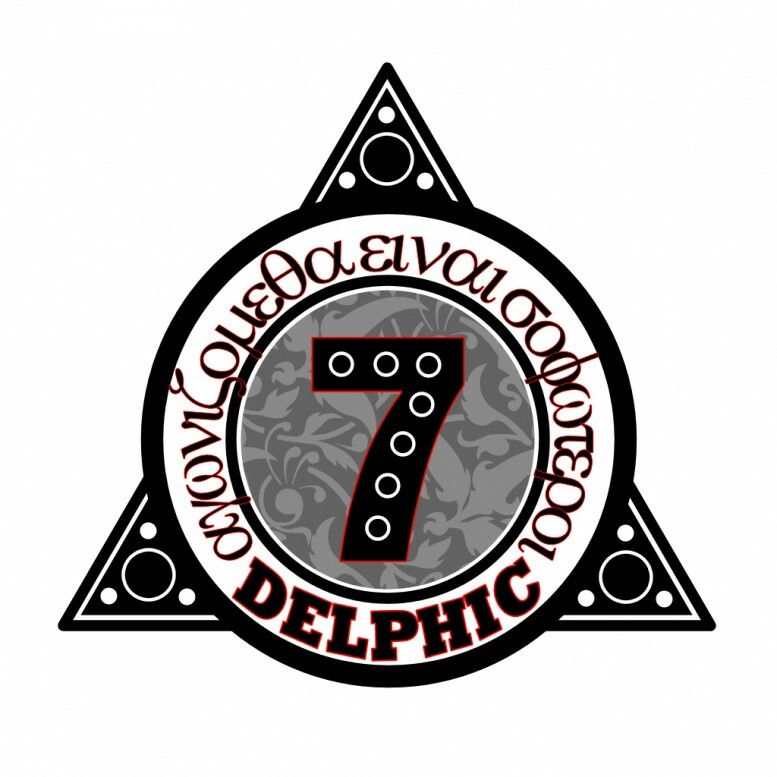 The Delphic Fraternity was originally founded as the Delphic Society in 1871 at the Geneseo Normal School in upstate New York (today SUNY Geneseo). The original aim of the society was to “provide a means for more extended cultivation in thought and language, for social advancement, and promotion of good fellowship.” By the early 1920s, the fraternity’s aims had evolved “to create an interest in good literature, to strengthen moral character, and to promote social welfare through the true spirit of brotherhood.” In 1987, the Zeta Chapter at SUNY New Paltz was re-established as the Delphic of Gamma Sigma Tau multicultural fraternity. It is the second fraternity in the nation to officially promote multicultural diversity within collegiate institutions and the first multicultural fraternity to be formed on the East Coast. For more information, please visit http://delphic-gst.org.